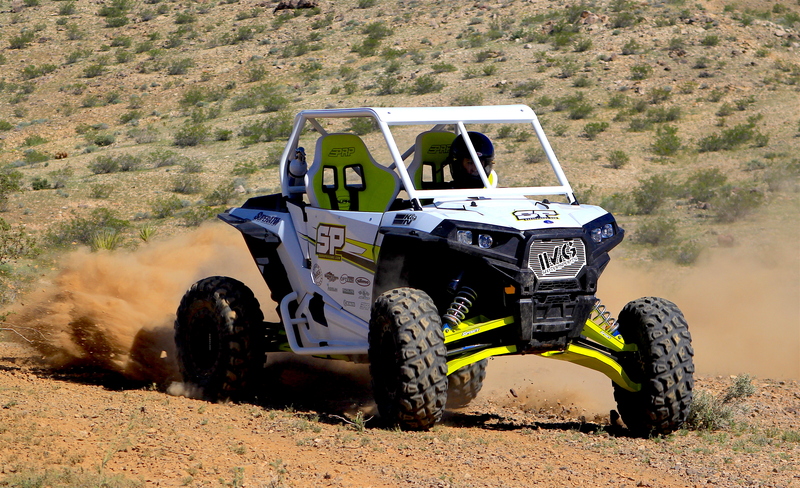 SARA PRICE’S ULTIMATE PLAY RZR! In the August issue, out now! Sara Price built this radical Polaris RZR XP 1000 to shred trails, hit big jumps and above all, have fun! Check out the full test in the August 2017 issue that is out now!